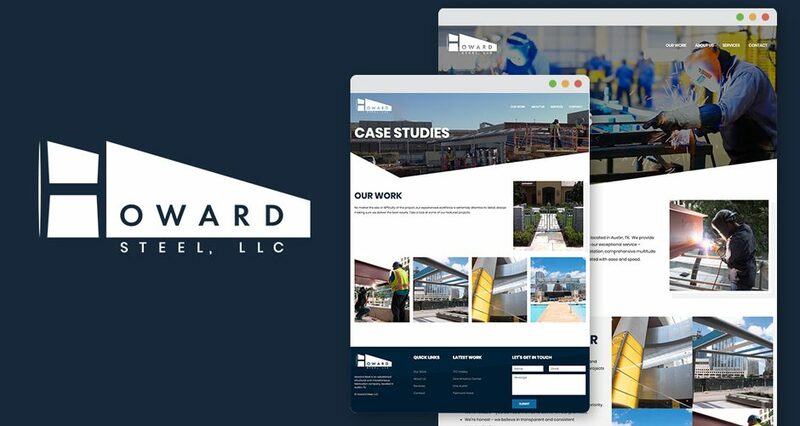 Howard Steel partnered with HMG Creative to completely refresh their online presence and build a scalable, long-term web solution. The goal was to revamp Howard Steel into a modern, relevant and engaging brand and provide a better representation of the company. 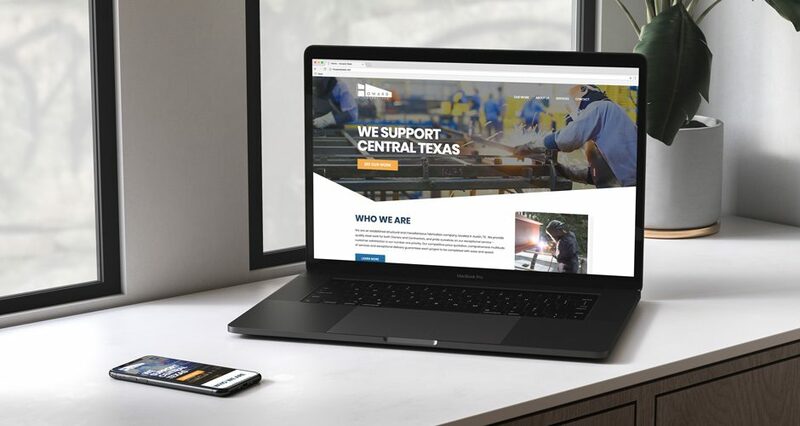 HMG delivered a logo refresh for an updated look and feel, and then utilized it across company collateral by creating branded t-shirts and hats for the Howard Steel team. 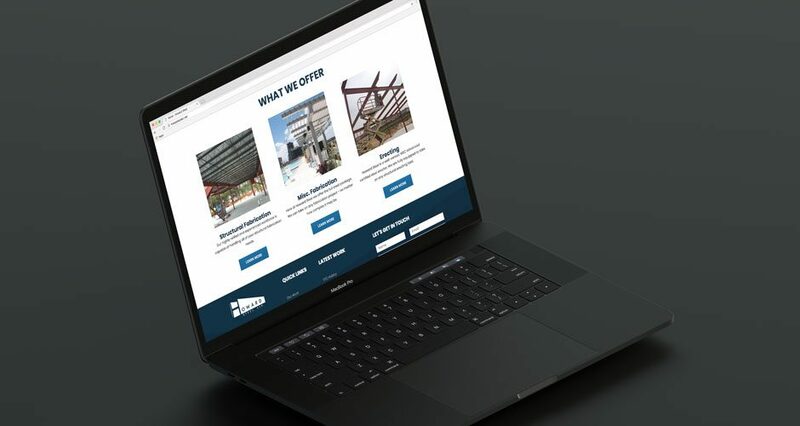 Following the brand refresh, HMG revamped their website into an indispensable resource for information on their steel fabrication and erecting services. 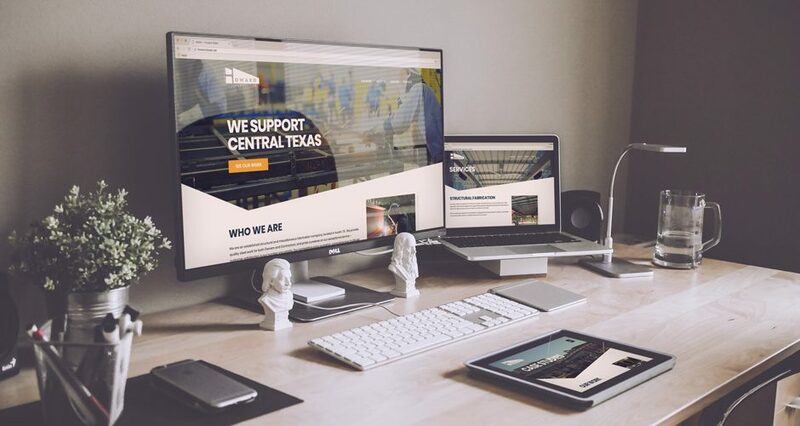 We utilized WordPress to create a user-friendly interface that is aesthetically pleasing, fully-responsive and allows for members, staff, and general visitors to seamlessly navigate the site and easily locate desired information. 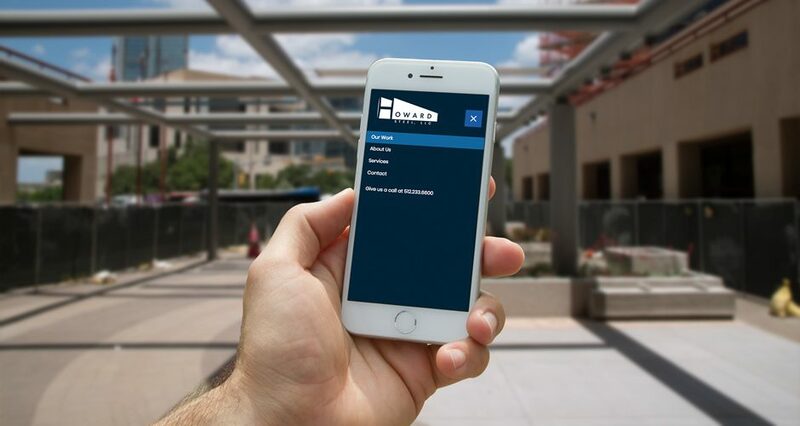 Howard Steel is an established structural and miscellaneous fabrication company based in Austin, TX. They provide quality steelwork for both Owners and Contractors and are fully equipped to take on even the most complex fabrication and erecting jobs. Some of their notable projects in Austin include the Fairmont Hotel, The Line Hotel, and The One America Center.